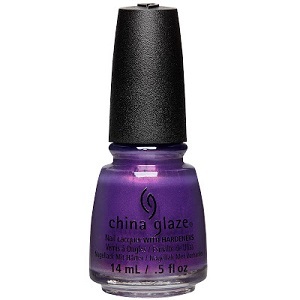 China Glaze Nail Polish, Seas and Greetings, 1489, .50 fl. oz. Purple nail color with pink shimmer. China Glaze Seas and Greetings Collection, Holiday 2016.